Dr Rufaro Celestine...appointed Medical Chief of Staff at the Scarborough General Hospital. 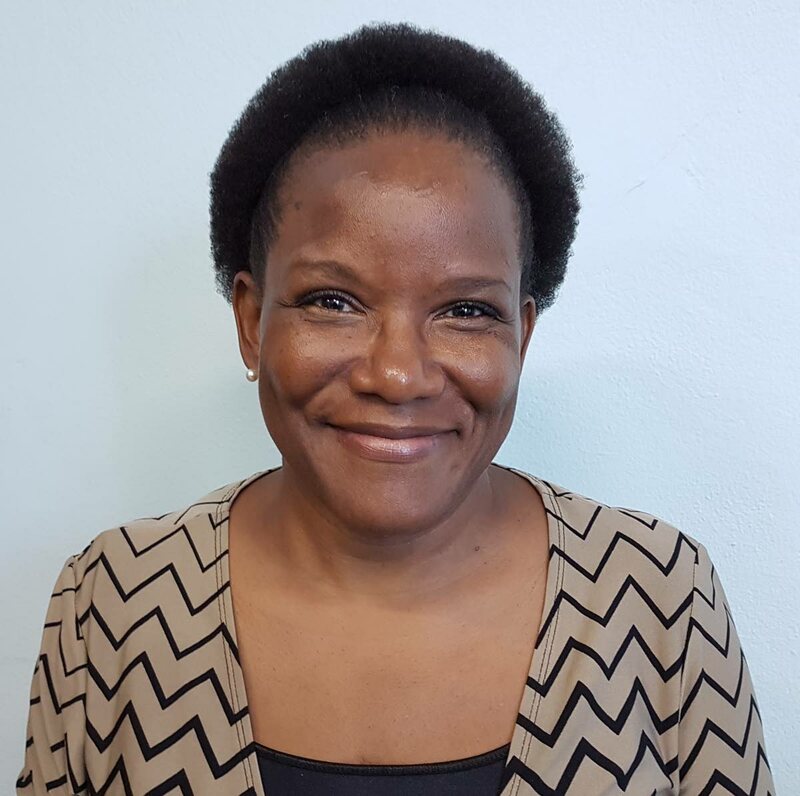 The Tobago Regional Health Authority (TRHA) has appointed Dr Rufaro Celestine as Medical Chief of Staff at the Scarborough General Hospital effective January 2. A statement from the TRHA announcing the appointment said Celestine has been a fully registered member of the Medical Board of Trinidad and Tobago since 1989, is a member of the Board’s Specialist Register in Public Health Medicine and is certified in Paediatrics and Dermatology. The TRHA said Celestine graduated in 1987 from the Royal College of Surgeons in Ireland and following internships at St Luke’s Hospital, Kilkenny, Ireland and the Port of Spain General Hospital in Trinidad, she embarked on a career in Hospital Paediatrics, which included stints at the Scarborough Regional Hospital in Tobago and the Augustus Long Hospital at Petrotrin. Her interest in Public Health led her to return to Ireland to work with Dublin’s Eastern Regional Health Authority in Community and Public Health Medicine, during which time she pursued a Master in Public Health Medicine at the University College Dublin and a Higher Diploma in Medicine in the field of Dermatology, the statement said. It said Celestine went on to assume the position of Project Coordinator for the Royal College of Physicians in Ireland before returning to Trinidad in 2004 when she established St Raphael’s Health Services Ltd, a medical centre in Point Fortin. The TRHA said Celestine was born in Zimbabwe but spent her formative years in the USA, UK and Swaziland and became a citizen of Trinidad and Tobago in 2012. She is married to Rudolph Celestine. Reply to "Celestine is new Medical Chief of Staff"